The athletic trainers (ATs) at Phoebe Physical Medicine provide preventative services, emergency care, clinical diagnosis, therapeutic intervention and rehabilitation of injuries and medical conditions. 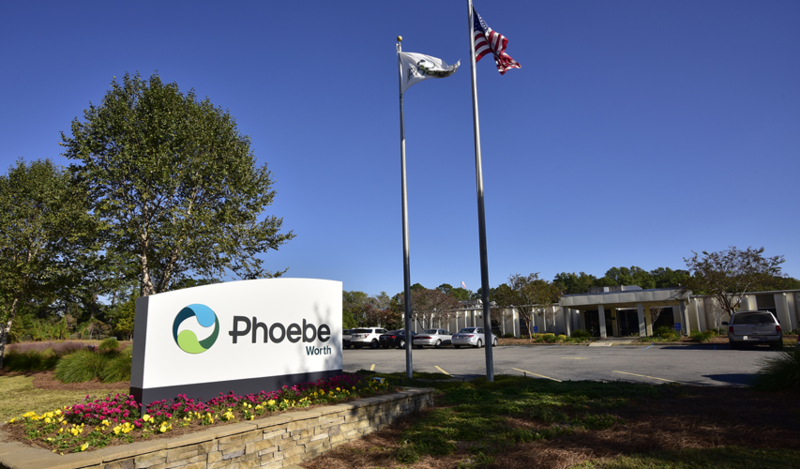 Phoebe’s athletic trainers work under the direction of physicians at Phoebe Orthopaedic Specialty Group. Not only do our athletic trainers at help injured players get back in the game, they also work on the sidelines to prevent injuries from happening. With the range of athletic events at eight area high schools and two local colleges, our athletic trainers stay extremely busy. Their specialties and the schools they work with are listed below. 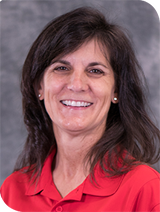 Chauncey Keith, MS, RN, LAT, ATC, CSC, has spent over 15 years on the Phoebe Sports Medicine Team and 23 years in the field of Athletic Training. He received his Bachelor of Science in Sports Medicine from the Valdosta State University and his Master of Science in Health and Human Performance with an emphasis in Exercise Science from Austin Peay State University in Clarksville, Tennessee. Prior to joining the Phoebe team, Chauncey worked with the Atlanta Falcons, Pittsburgh Steelers and exclusively at Albany State University. Through the Phoebe Sports Medicine program, he serves Sherwood Christian Academy and Dougherty County Schools. 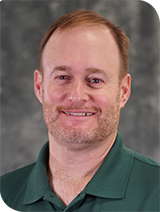 Jeff Tanner, M.Ed., LAT, ATC, has been a member of the Phoebe Sports Medicine Team for over 10 years and has 22 years of experience in sports medicine/athletic training. Jeff received his Bachelor of Science in Athletic Training from Valdosta State University and his Master of Education in Exercise and Sports Science from the University of Georgia. Prior to joining the Phoebe Sports Medicine Team, he served as an athletic trainer for the University of Georgia. 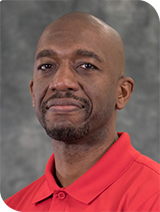 Through Phoebe Sports Medicine program, Jeff has served Albany State University and the Georgia Firebirds and currently serves Deerfield Windsor School. 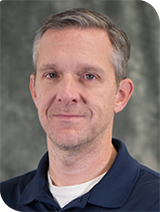 Will Sells, M.Ed., LAT, ATC, has spent over 10 years with the Phoebe Sports Medicine Team and has over 25 years in Athletic Training. He received his Bachelor of Science from Valdosta State University and his Master of Education from The Citadel in Charleston, South Carolina. Prior to joining the Phoebe team, he served as an athletic trainer at The Citadel. 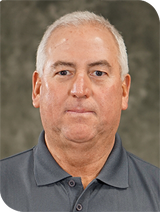 Will currently serves as the Interim Director of Phoebe Sports Medicine and serves as the athletic trainer for Terrell Academy, Terrell County High School, Albany State University, Albany Technical College and the Georgia Firebirds. 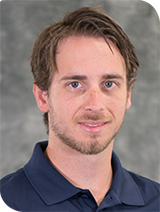 Jimmy Alonso, BS, LAT, ATC, began his career with the Phoebe Sports Medicine Team in 2017. Jimmy received his Bachelor of Science in Athletic Training from the University of North Georgia in Dahlonega. Prior to joining Phoebe, he worked as a Rehabilitation Aide for Houston Medical Center in Warner Robins and served two summer internships with the Atlanta Falcons Training Camp; providing him with experience in a professional sports setting in addition to collegiate and high school levels. Through the Phoebe Sports Medicine program, Jimmy serves Southland Academy in Americus, Georgia. 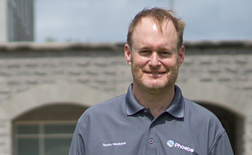 Bryce Lawson, MS, LAT, ATC, CSCS, joined the Phoebe Sports Medicine Team in 2017. Bryce received his Bachelor of Science in Athletic Training from the University of South Florida's Morsani College of Medicine and his Master of Science in Human Performance from Lindenwood University in St. Charles, Missouri. 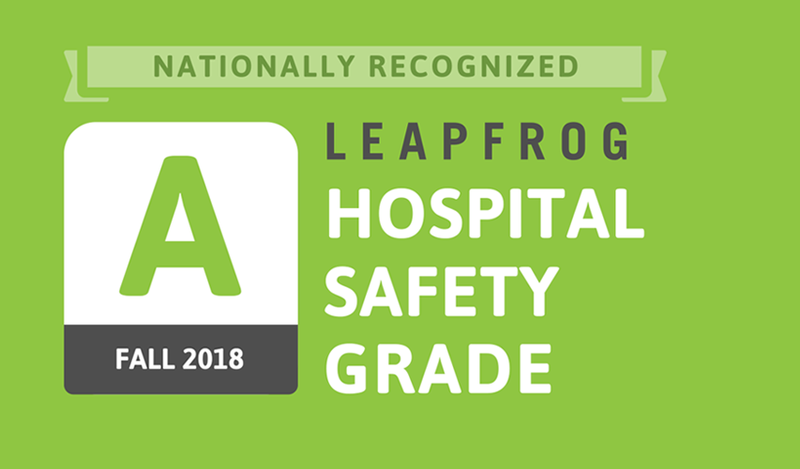 He is also certified by the National Strength and Conditioning Association as a Certified Strength and Conditioning Specialist. Prior to Phoebe, Bryce served in Orlando, Florida at the ESPN Wide World of Sports Complex, and both of his alma maters, which gave him a maximum amount of exposure to serving multiple men's and women's sports. Bryce currently serves Georgia Southwestern University through the Phoebe Sports Medicine Program. Paige Sells, MA, LAT, ATC, has been a part-time member of the Phoebe Sports Medicine team for over 15 years. Paige is a graduate of Valdosta State College and Furman University, receiving her Bachelor of Science in Sports Medicine and her Master of Arts with a Health and Exercise Science concentration. Prior to joining Phoebe, she worked with Charleston Southern University as an athletic trainer, educator and administrator. Through Phoebe Sports Medicine, Paige serves when and where needed, but is the ‘go-to’ trainer for the Dougherty County School System. Henry Rivers, ATC, (as worked directly with the Phoebe Sports Medicine team for years as the Director of Sports Medicine for the Dougherty County School System, but exclusively joined Phoebe in the summer of 2018. Henry received his Bachelor of Science in Education, Exercise Physiology & Sports Medicine from the University of Alabama in Birmingham and earned his Master of Education in Exercise Science from the University of Georgia. Through the Phoebe Sports Medicine program, Henry services the athletes at Monroe Comprehensive High School. 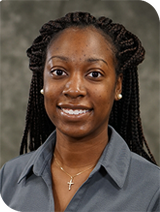 Kayla Stubbs, ATC, joined the Phoebe Sports Medicine in 2018. Kayla received her Bachelor of Science in Physical Activity and Health from Auburn University and her Master of Science in Athletic Training from Stephen F. Austin State University (Texas). Prior to joining the team at Phoebe, Kayla was the Graduate Athletic Training Student for Stephen F. Austin Women’s Basketball Team. Through the Phoebe Sports Medicine program, Kayla serves Westover High school in Albany, Georgia. 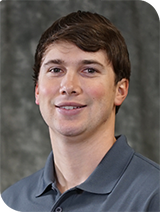 Mason Worsham, BS, LAT, ATC, joined the Phoebe Sports Medicine team in 2018. 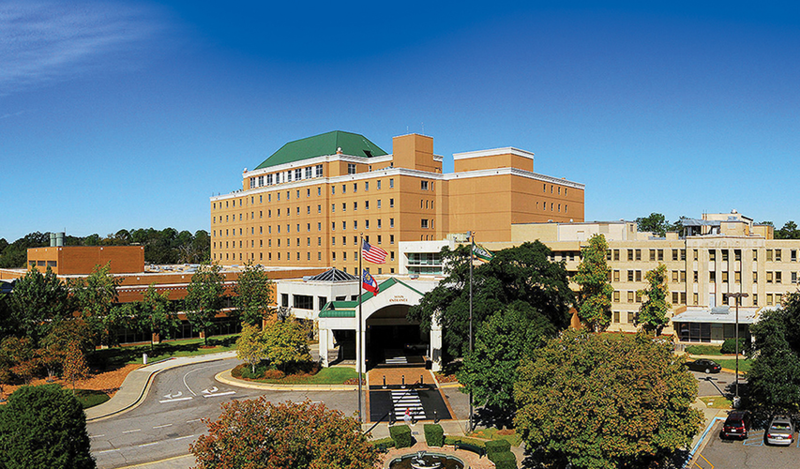 Mason received his Bachelor of Science in Athletic Training from Georgia Southern University. 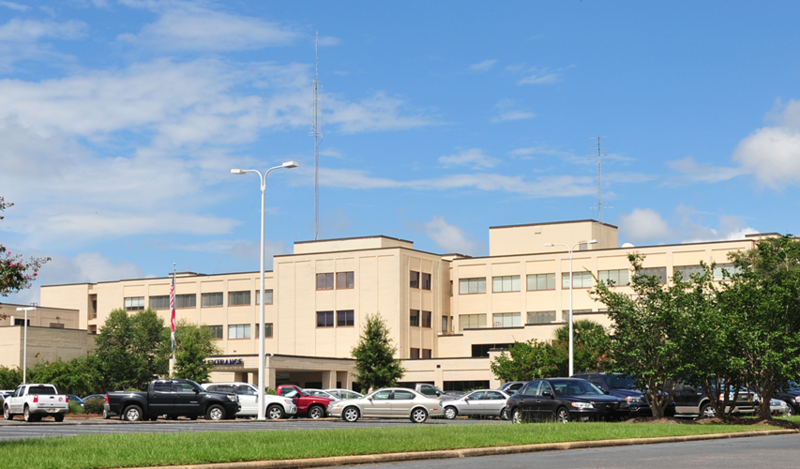 While in Statesboro, he served both Georgia Southern University and Statesboro High School in various athletic training capacities. Mason hails from Camilla, Georgia and in true southern fashion, played football, baseball and participates in Track and Field for his high school. He also played football for Valdosta State University. 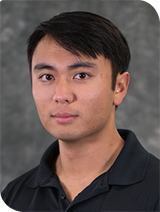 Most recently, Mason has been accepted into Brenau University’s Doctor of Physical Therapy program. 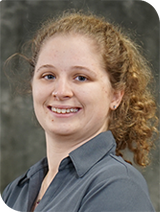 Amanda Methé, MS, LAT, ATC, came all the way from Albany, New York to join Phoebe Sports Medicine in 2018. Amanda received her Bachelor of Science in Health Care Studies specializing in Health and Fitness with a minor in Biology from Daemen College in Amherst, New York. She obtained her Master of Science in Athletic Training from Daemen College as well. Throughout her collegiate studies, she assisted in Athletic Training roles at D’Youville College , Erie Community College, Buffalo State college, Damen College as well as for high schools in the New York state area. For more information about Phoebe athletic trainers, call 229-312-8733.